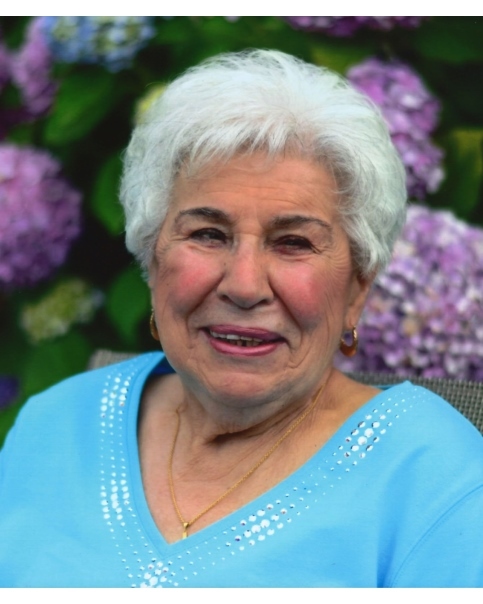 Josephine “Josie” Perlongo was born November 20th, 1928 and passed away peacefully at home on Wednesday, November 8, 2018 at the age of 89. She and her family lived in Madera for over 50 years. Josie was a devoted wife, mother and grandmother “Nonni”. She was the co-owner of Perlongo Bakery with her husband Sal for 30 years, who preceded her in death in 2005. The Perlongo family would like to thank Melisa Solis for her compassionate care of our mother, Father James Catalano for his friendship and weekly visits, Hinds Hospice and all of their dedicated nurses, aides, social worker, and chaplain. Many thanks, to all of the wonderful family and friends that gave support during her illness. Josephine was not only the matriarch of our family she was the life of the party. She was never without a smile, a story and her quick-wittedness. She made everyone feel like family and she could whip up something to eat in a minute. Nobody left the house hungry. Josephine is survived by her son Anthony Perlongo and wife Kathy of Las Vegas, their children Kassandra Perlongo-Kelly and husband Lewis of San Francisco, and Christina Perlongo, her daughter Diana Curtis and husband Robert of Clovis, their children Dylan Curtis of Ontario, Haylee and husband Adam Melkonian of Fresno and their son Luke, her daughter Mary Perlongo of Madera, her daughter Vivian Young and husband Todd of Clovis and their children Allison Young and Torie Young, brother Vito Cottone of Commack, Long Island, sister in law Celia Perlongo of Madera, sister in law Rose Lomascola of Madera, and numerous nieces and nephews. 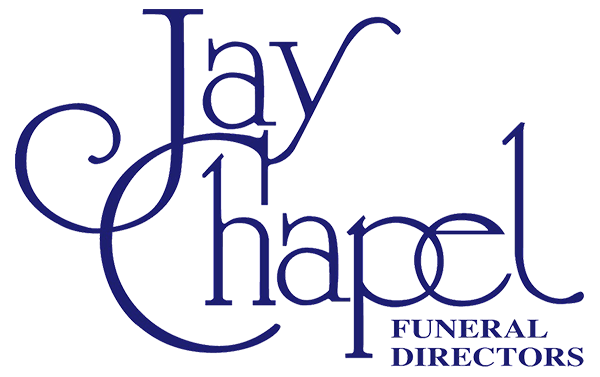 Visitation will be held at Jay Chapel on Wednesday, November 14, 2018 from 5:00PM to 7:00PM. The Rosary will be recited at 7:00PM. Mass of Christian Burial will be celebrated at St. Joachim’s Church, Thursday, November 15, 2018 at 11:00AM. Interment will follow at Calvary Cemetery. 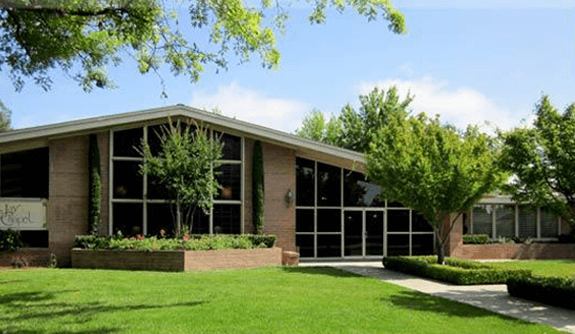 The family asks that in lieu of flowers, donations be made to St. Joachim’s Catholic Church 401 West 5th Street, Madera CA 93637 or Hinds Hospice 2490 West Shaw Avenue, Suite 101, Fresno CA 93711.